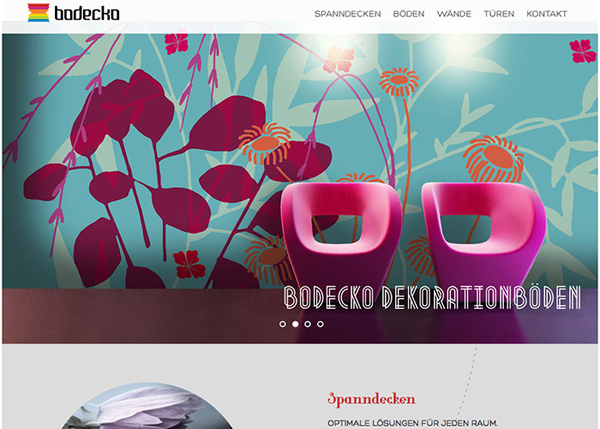 New creative and trendy design HTML5 websites for Inspiration. 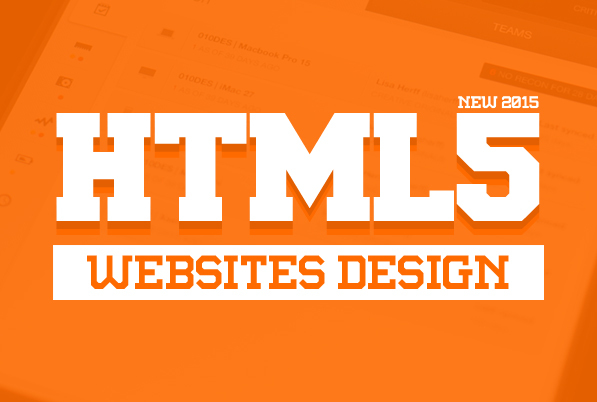 Showcase of beautiful award winning HTML5 web designs created by professional agencies and web designers. 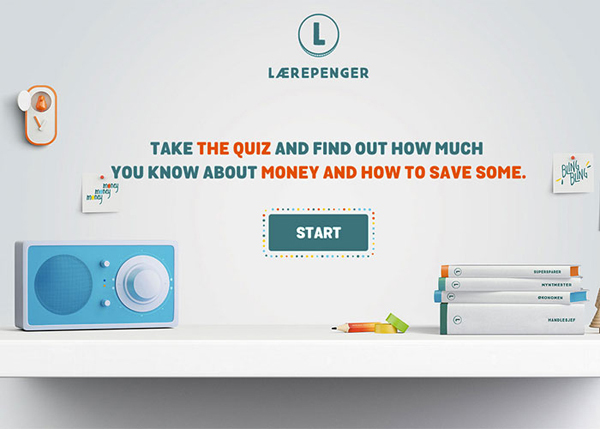 New HTML5 websites using modern CSS3 queries and design techniques. 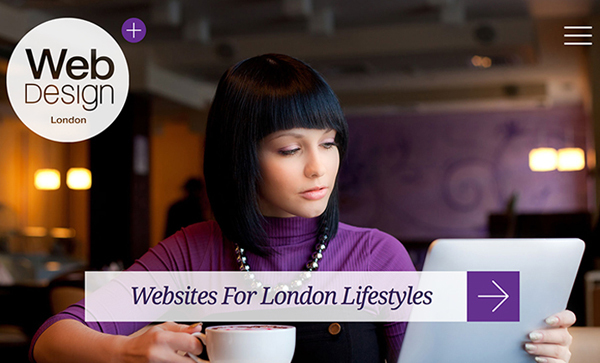 All websites are amazing, well-structured with a responsive design it is easily usable with any device (Desktop, tablet, mobile phone), without removing any content! 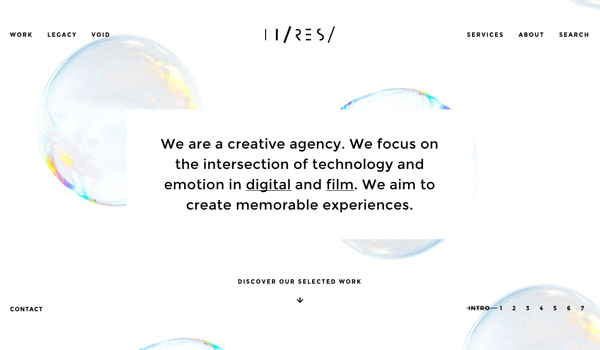 Related article: Web Design Trends in 2015 & Graphic Design Trends 2015. 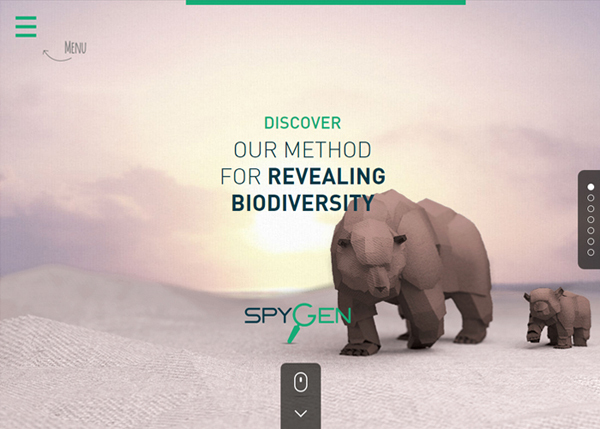 Today we’re gathered twenty five inspiring examples of HTML5 – CSS3 websites design. 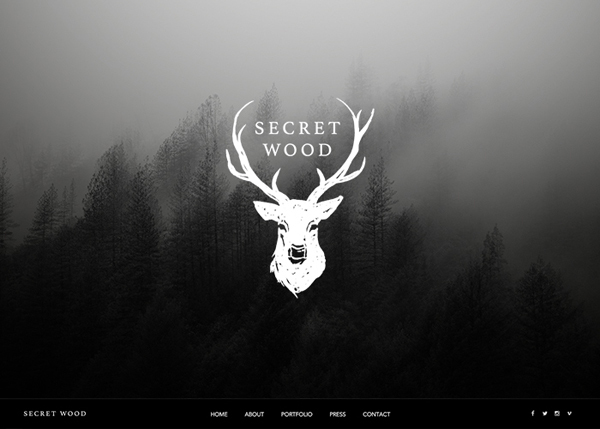 Let’s take a quick look at some amazing new trend of web design to keep in mind when designing your next website. 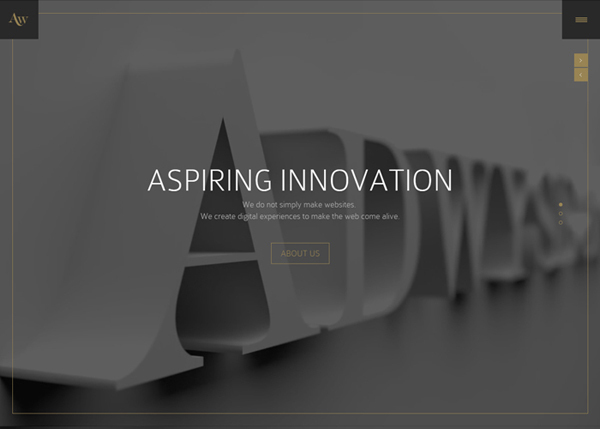 We are a digital advertising agency based in Munich, Germany. 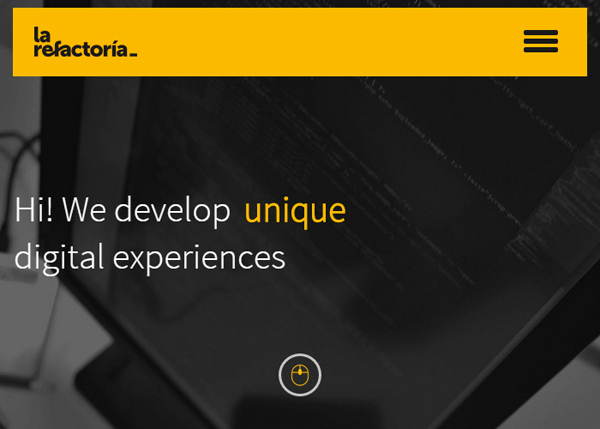 Founded in 2010, we aspire to create digital experiences to communicate emotions and make the web come alive. We challenged ourselves to create a truly digital experience that lets users discover and interact with our brand identity. Secret Wood was created between Twin Peaks and Hill Valley by four young filmmakers under 30. We produce short films, documentaries, music videos, and commercials. 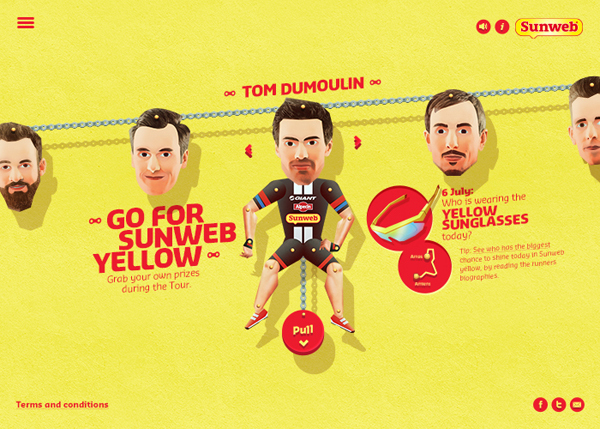 The hunt for yellow items on Team Giant-Alpecin cyclists during each stage of the Tour de France. The website offers a fun and unique way to select the cyclist, meet the team and get hints. 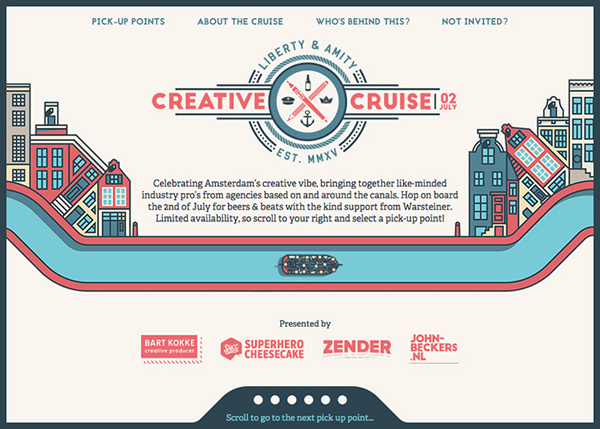 Celebrating Amsterdam’s creative vibe, bringing together like-minded industry pro’s from agencies based on and around the canals. Hop on board for beers and beats. 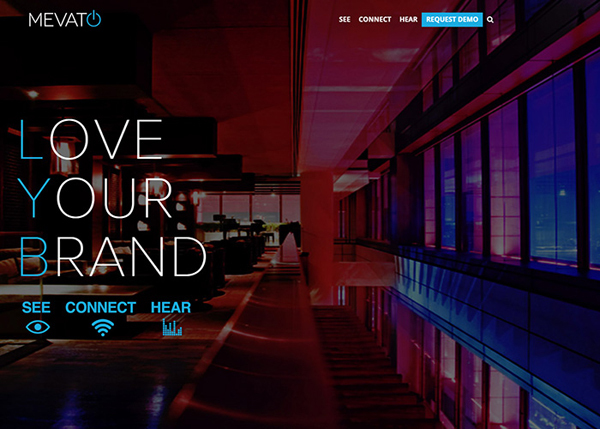 The best way to power your digital displays, provide social wifi and music for business that will enhance your brand’s image & connect with your customers. La Refactoría is a technology agency , formed by professionals with extensive experience in developing projects and digital products. Kaká is a Brazilian professional footballer who plays as an attacking midfielder in 2007 he received the FIFA World Player of the Year and Ballon d’Or awards. 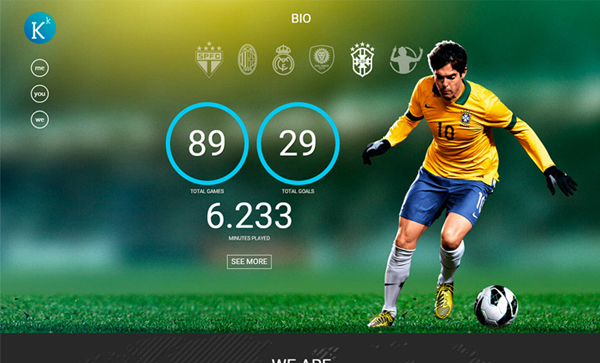 WebmaniaBR® developed this personal website for his more than 50 million fans on social networks. 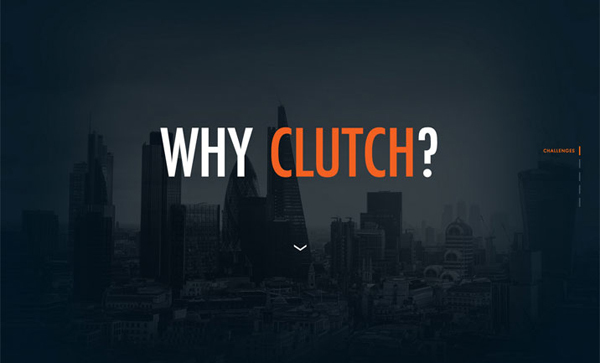 The Clutch Group helps legal, risk, and compliance executives and the companies they represent to solve big problems. Their mission is to harness technology, process, and fact development to create risk-measured, cost-optimized solutions for our clients around the world. 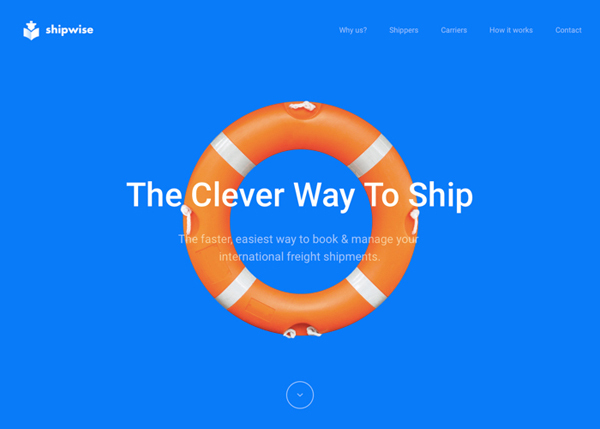 Shipwise is an innovative end-to-end freight forwarder for small and medium enterprises built around a modern web platform. Our vision is to deliver the easiest way for shippers to book & manage international freight shipments. Hi-ReS! is an award winning design consultancy, operating on the simple principle that work should be fun for the result to be good. Stop by and have a look. 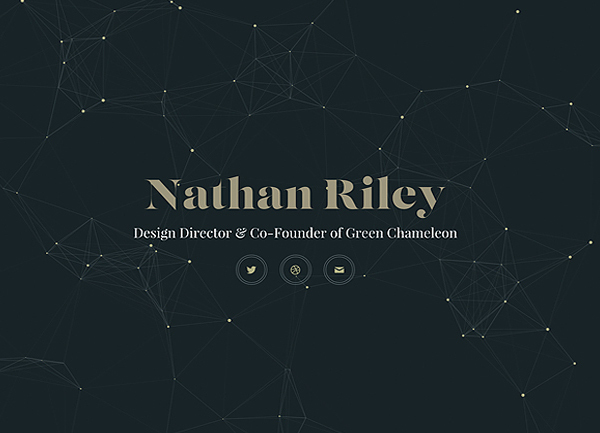 Portfolio website for Nathan Riley, a branding and website designer based in Bristol, UK. 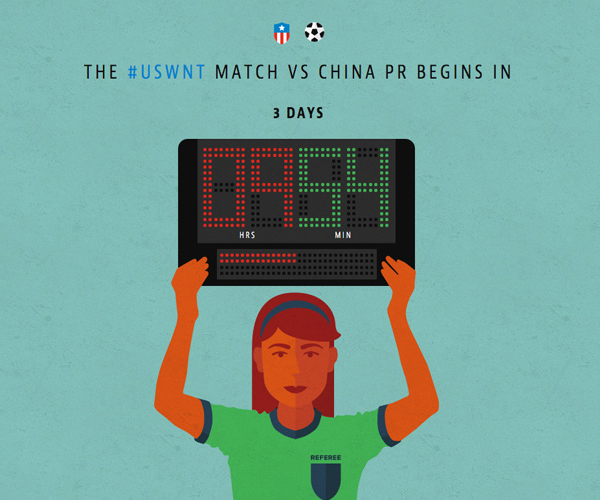 This is a responsive one pager countdown clock that NJI Media’s Shultz Division created in an effort to educate the masses and create a general uproar of patriotism. Support your squad! 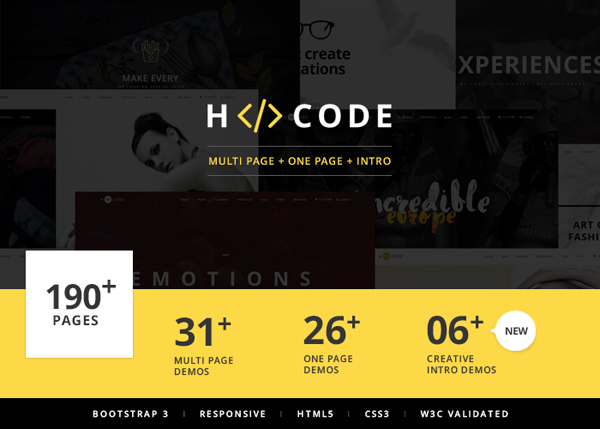 H-Code is a responsive, creative, powerful and multi-purpose multi page and one page template with latest web design trends. 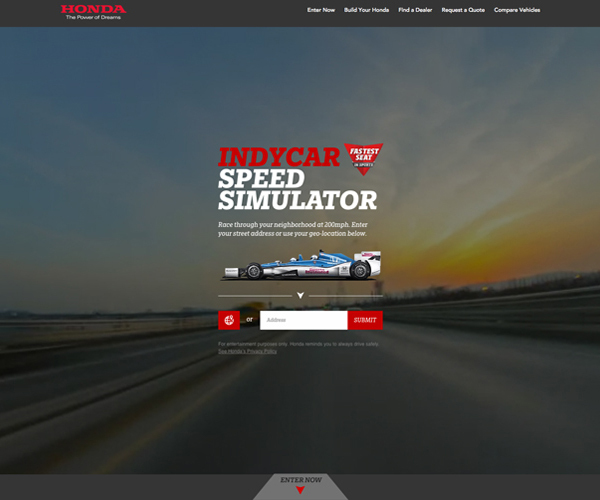 Using Google’s Maps API, Honda, RPA and HAUS built virtual tracks in the neighborhoods of every user putting them in an Indy Car for a 200mph virtual ride of a lifetime. 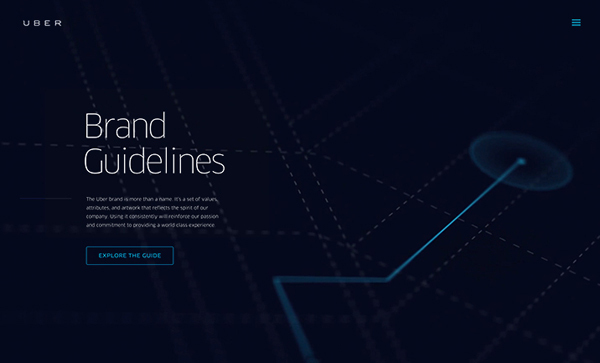 With responsive design thriving, the need for scalable iconography increases. After all – adaptability is key. Simply scaling an icon won’t do: details get lost during downsizing, lines disconnect or overlap, and minimalistic icons don’t always suffice when enlarged. 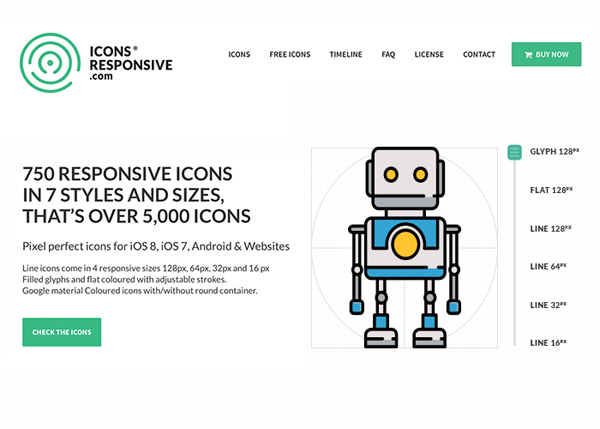 So we decided to create an extensive library of responsive icons, or in other words, icons that adapt. 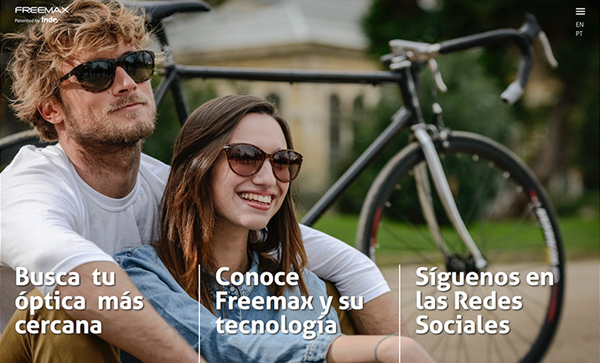 FreeMax is the design and production technology patented by Indo that allows to locally optimize any zone of the lens. 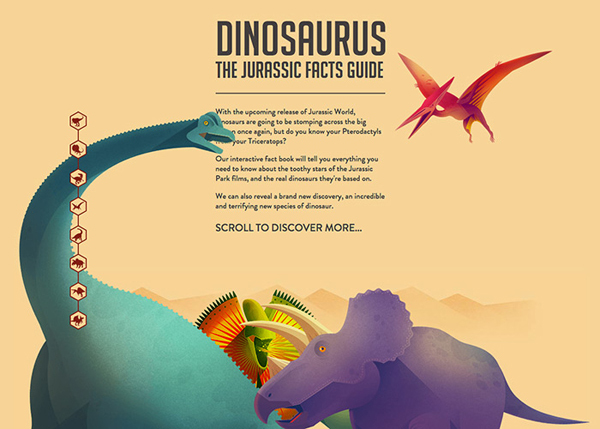 An illustrated and interactive guide to 7 dinosaurs from the Jurassic Park series, including one new dinosaur! 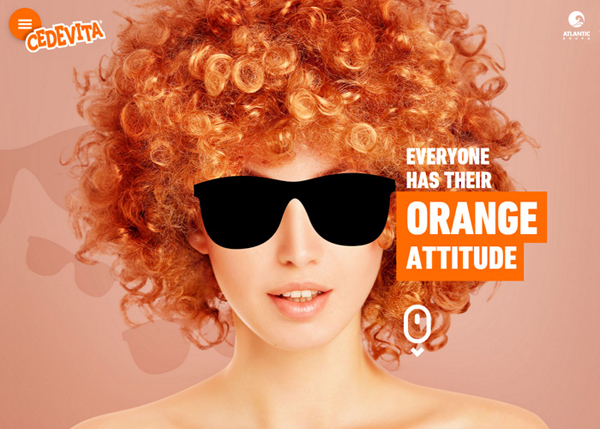 Cedevita is an instant vitamin drink for every occasion, suitable for all ages, for any time of day. With its presence in millions of homes, Cedevita has become synonymous with a refreshing, healthy, and everyone’s favourite beverage. 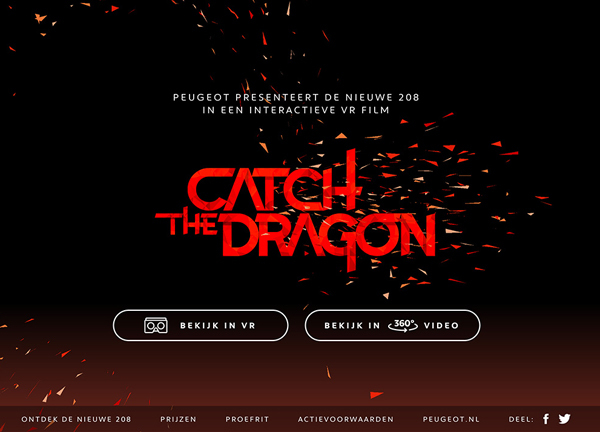 Rich portfolio experience of Amsterdam based Interactive designer Vinesh Gayadin. 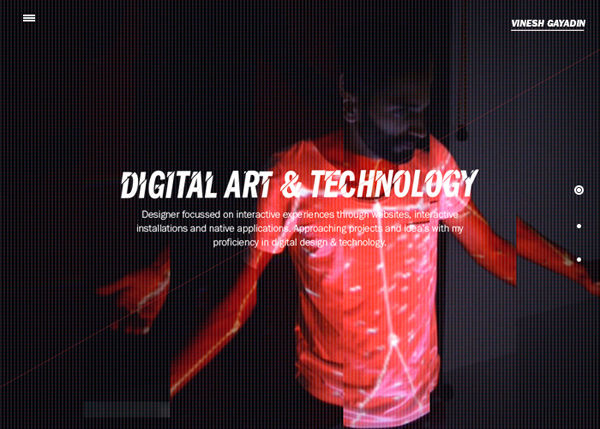 Experience digital art & technology by scrolling through designs and holograms.